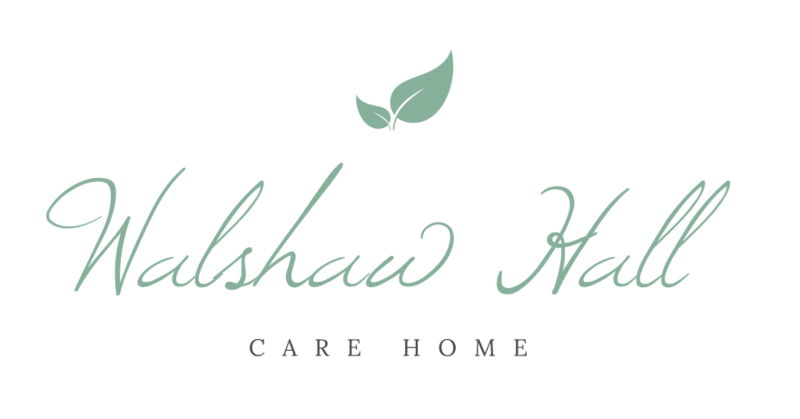 The Beeches is a modern purpose built home offering the highest quality of personalised care in superb surroundings. The home is beautifully furnished and decorated throughout, with bespoke furniture and en-suite facilities including a wet room shower. Each of the 56 bedrooms also includes a flat screen TV, Wi-Fi and telephone point. We encourage residents to personalise their rooms with pictures, ornaments and trinkets. 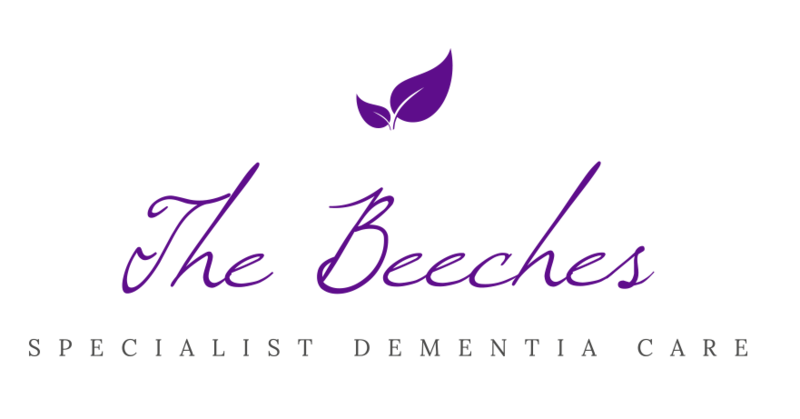 The Beeches provides safe, effective, caring and personalised care and support, delivered by competent, trained, knowledgeable staff who have empathy and passion for working with people and for seeing each as an individual. Our leadership team aspire to provide the best possible outcomes for everyone we work with and for.